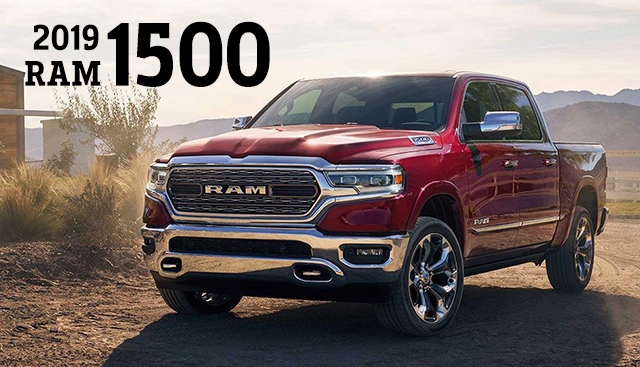 When it comes time to select a new pickup truck for your hauling needs, you've probably considered a lot of different options like the 2019 RAM 1500 and the 2019 Toyota Tundra. 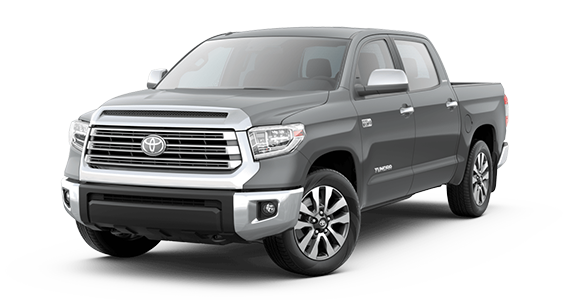 Both offer attractive starting prices and a host of amenities and features that many drivers seek. But which offers the better options and features? Take a look at the information below to see how these two trucks truly stack up against one another. 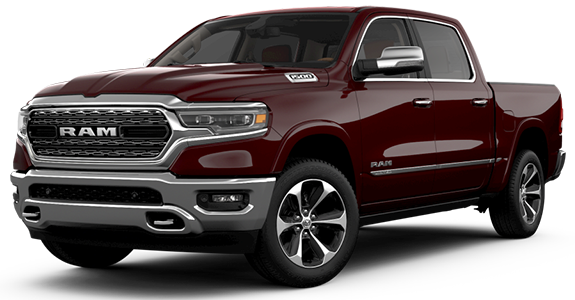 If you’re interested in becoming the proud owner of a 2019 RAM 1500, give us a call, or stop by our dealership at 305 E Main St., Clinton, SC 29325 for a test drive today. We look forward to serving our customers from Laurens and Fountain Inn.